Lobbyist Anthony “Tony” Podesta filed his final papers with the Department of Justice earlier this month chronicling the last work performed by the once-powerful lobbying firm that bore his name but which is now defunct following its entanglement in special counsel Robert Mueller’s wide-ranging Russia investigation. The Podesta Group’s 28-page closing foreign-agent registration filing - made three months late due to a "computer error,” a spokesman said – marks the firm’s termination of work for foreign clients including Iraq, Moldova, Azerbaijan and Saudi Arabia, and suggests an end to Podesta’s 31-year run at the intersection of politics and influence in Washington. It offers few clues, however, to his fate in the Mueller probe. The special counsel demanded copies of records and correspondence from the firm, and federal investigators have interviewed half a dozen former employees in what several sources described to ABC News as long, grueling sessions. Many have been hit with exorbitant legal fees that Podesta was expected to pay. Three former associates told ABC News he has yet to do so. Tony Podesta poses for a portrait in Washington, July 18, 2005. Podesta has not been charged with any crime, and it is not known why the special counsel spent so much time interviewing associates of his firm. A spokesperson said that, in the past, the Podesta Group fully cooperated with the Mueller probe. Sources close to Podesta told ABC News the inquiries stopped earlier this year. Former associates told ABC News that the Mueller team’s focus was Podesta Group’s work with the Trump campaign's former chairman, Paul Manafort, and his deputy, Rick Gates. In 2012, Manafort and Gates arranged for the Podesta Group to lobby on behalf of an obscure Brussels-based nonprofit called the European Centre for a Modern Ukraine. Manafort worked for the Kremlin-backed President of Ukraine at the time. When Gates and Manafort were indicted and pleaded not guilty in October 2017 to charges including money laundering, tax fraud, and failure to register as foreign agents, many of the charges were tied to their work for Kremlin-backed Ukrainian politicians. Gates then pleaded guilty in February to reduced charges and agreed to cooperate with Mueller’s investigators. In that agreement filed with the court, Gates admitted that to help hide their foreign lobbying work, he and his partner “arranged for the Centre to be the nominal client” of two Washington, D.C., firms, Mercury Public Affairs, which is still in business, and the Podesta Group. Mercury declined to comment when contacted by ABC News. The deals between the Belgian nonprofit and the Washington lobbyists were cut without their representatives ever meeting, the court documents assert, and each was allegedly paid through offshore accounts associated with Manafort and Gates. Gates and Manafort allegedly misled the firms with a “false cover story” and “false talking points,” according to the court documents. 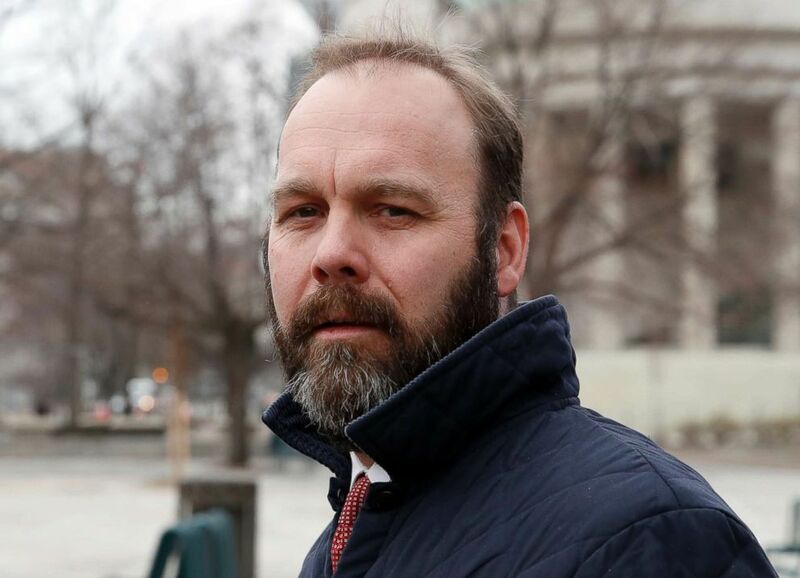 Rick Gates, business associate of Paul Manafort, departs Federal District Court, Feb. 14, 2018, in Washington, D.C.
What remains unclear in the court filings is just how much Tony Podesta himself knew about the alleged scheme. Manafort’s trial begins in Virginia in early July and in Washington, D.C. in September. 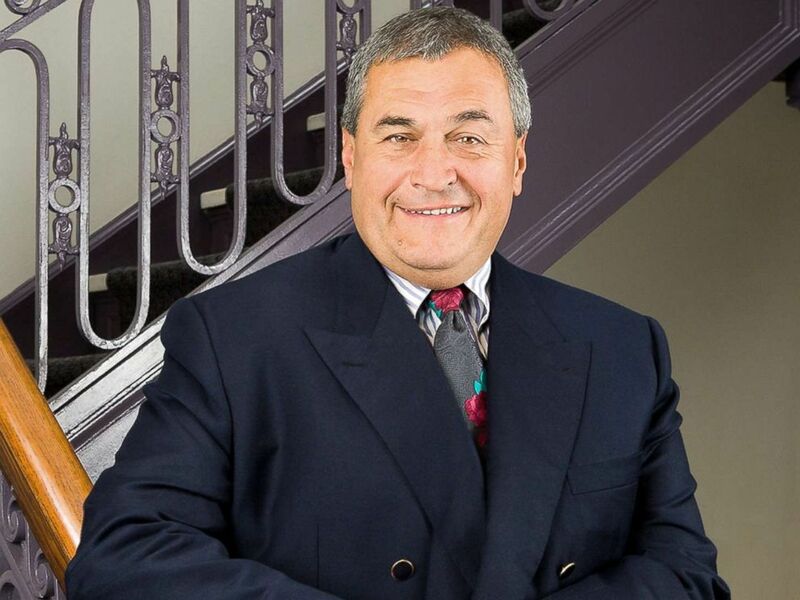 It’s unclear if Tony Podesta could be involved in some fashion. His representative in Washington declined to comment. In the wave of publicity surrounding the special counsel’s reported interest in the work, Podesta abruptly shuttered his firm. The move sent a shock through Washington’s lobbying world. Podesta had deep ties to Democratic politicians and liberal causes – his brother, John, served as chief of staff to President Bill Clinton and oversaw Hillary Clinton’s 2016 campaign, and Podesta Group had been a staple for political and corporate clients with household names, from Google to The Washington Post to the late Sen. Ted Kennedy. Some employees still harbor resentment about the abrupt ending. Three former Podesta employees, all speaking on the condition they not be identified because they feared reprisals, told ABC News it was no surprise that the foreign work brought negative attention. Americans who work on behalf of a foreign government are required to disclose that work to the Justice Department every six months under a law known as the Foreign Agents Registration Act, and last week’s filing offers some new details of the firm’s final months of work for overseas clients. 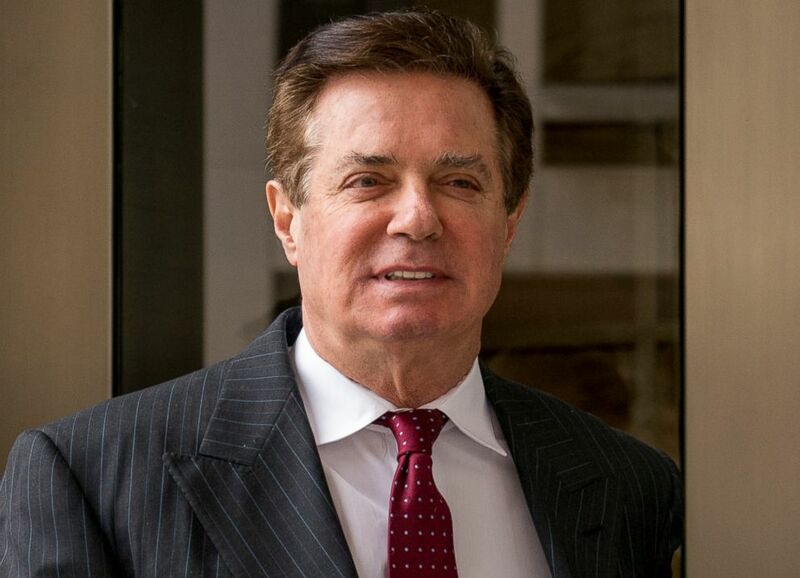 Paul Manafort, President Donald Trump's former campaign chairman, leaves the federal courthouse in Washington, D.C., April 4, 2018. Podesta Group received nearly $2.8 million in business for the Saudi American Public Relations Affairs Committee. Podesta described the firm’s work on an anti-Qatar website and Facebook page called The Qatar Insider, which still hosts negative headlines about the tiny oil-rich Gulf state. Qatar’s neighboring states, including Saudi Arabia, recently hit the country with a crippling blockade for its alleged support of terrorism and Iran, an arch Saudi foe. Other controversial Podesta clients dot the firm’s final filing, including the Democratic Party of Moldova and the Embassy of Azerbaijan, two countries accused by Trump’s State Department of human rights abuses such as torture and detention of political prisoners. For all its troubles, the lobbying shop took in nearly $5 million in the second half of last year, according to the disclosure, continuing to collect cash even after the firm broke up. Politico, which first reported on the filing, noted that Japanese clients paid out $48,000 to the firm in mid-December. Azerbaijani clients made three payments that month totaling more than $110,000. In the firm’s final months, internal disagreements about foreign clients grew so intense that a special review committee was set up to “shield the firm,” said one former associate of the firm. It was called the Client Intake Committee, and it was set up in the wake of the Ukraine lobbying controversy, first revealed by The Associated Press in late 2016. When he met with staff in October – after the Manafort and Gates indictments – to tell them he was stepping back, one former principal at the firm recalled that Podesta never said he was retiring. A spokesperson told ABC News in an emailed statement that Podesta "has continued his active and strong advocacy for the issues and ideals he’s always fought for. In the past couple months, he’s taught a few classes at major universities, is supporting artists around the world, helps lead and sustain numerous art museums, and mentor younger activists and political veterans … He also provides wise counsel for his clients, colleagues, and legions of friends, who count on him following his years as a leader in progressive campaigns, as the former President of People for the American Way, and as the founder of one of the most successful public affairs companies in Washington." Several former associates told ABC News they expect Podesta to reemerge as a lobbyist, with one saying he is “desperate to work again.” Another pointed to Podesta's continued online presence as a sign that he wants back in the game. But that could all depend on Mueller, whose interest in Podesta remains a mystery. ABC News' Matthew Mosk contributed to this report.